Friday is finally here, are you excited? The weekend gives you a chance to relax and spend time with people you love. Today we went for a little walk. I love relaxing walk, it always puts me in a good mood. We all need to find time to unwrap and free our minds just for a while. 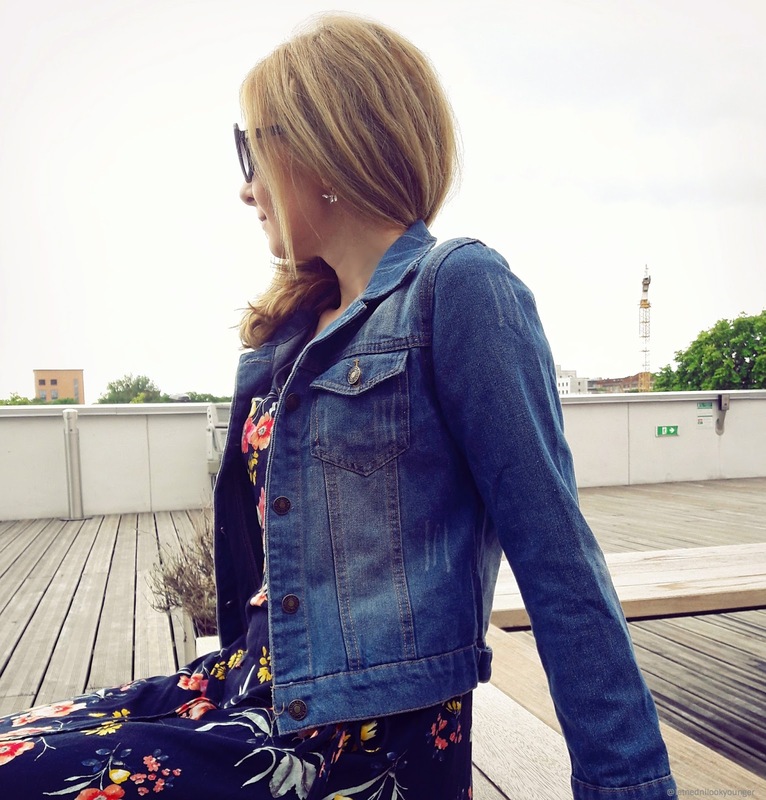 I love combination of denim jacket and floral dress. You can wear it with casual sneakers for a trendy look or keep it more classic and wear it with sandals. 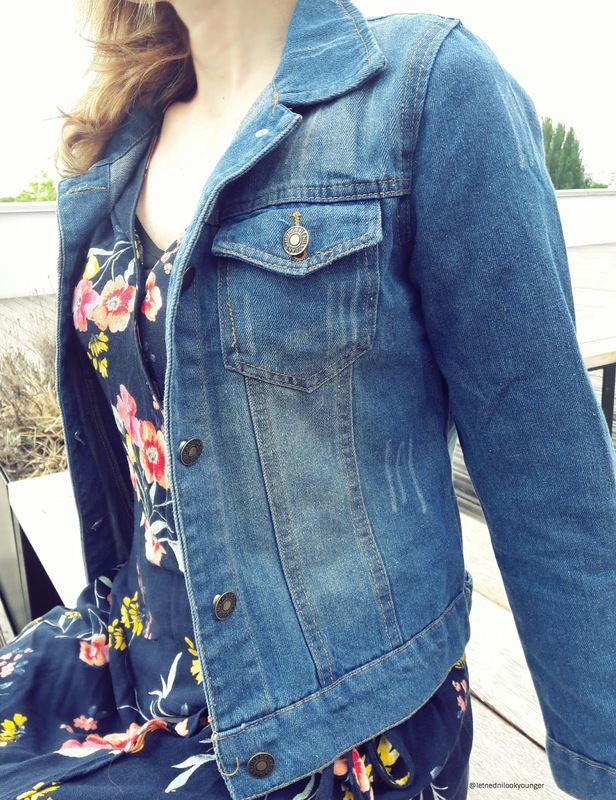 Blue is my favorite color and this jacket is a very nice stone wash blue denim. Blue is the color of electricity, truth, harmony, serenity and is helping to soothe the mind. Trying to stay in fashion can be sometimes quite difficult. Dressing fashionably and being fashionable is being confident. The more confident you are - the more beautiful you will be. Romwe is an international women's clothing site founded in China on Christmas Eve of 2009. Their aim is to bring top fashion into your day from catwalk to real world. So, if you like my pictures take a look at their website. They have a lovely selection. Wishing you all a great weekend full of joy! Yes, of all these things is the the colour blue! 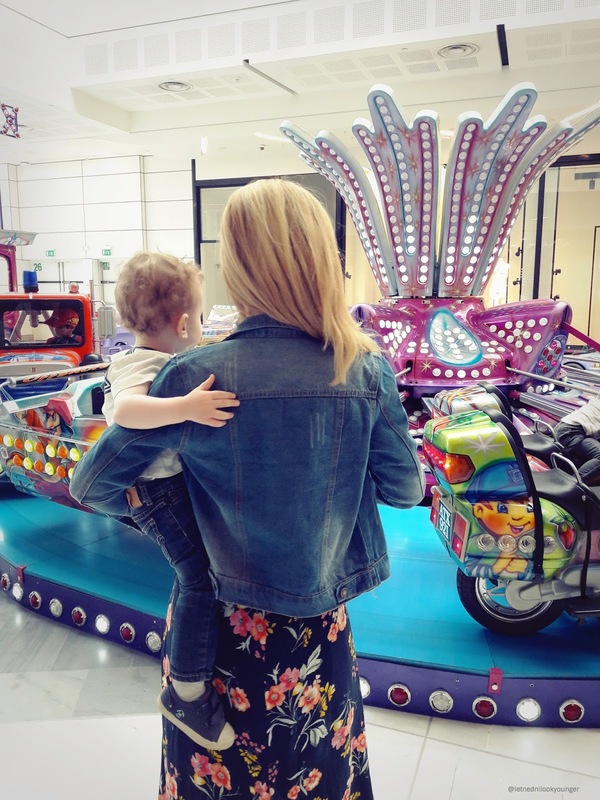 Adore your wonderful floral dress with the denim jacket! That floral dress is so cute. Love the denim too. Amazing and very сute outfit! Gotta love denim jacket. Such an essential in our closet. Great outfit!